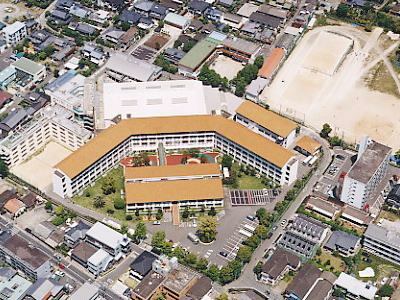 Welcome to Kokufu High School. 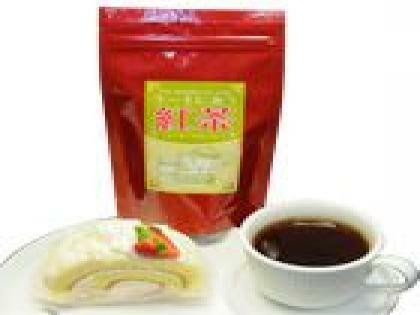 We have opened the Internet shopping mall, “Kokufu Manabiya” since 2011. This is the shopping mall that our students have managed. 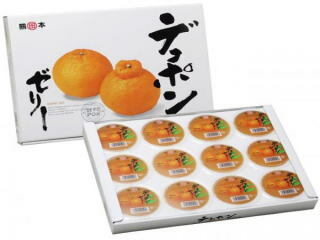 On our school site, we are providing many kinds of products in Kumamoto Prefecture. We have been engaged in this project in order to promote the development of human resources that can actively pursue the future business by managing “Kokufu Manabiya”. This is our challenge with which our students contribute to the promotion of local industry by their commercial activities, such as opening shops and marketing, cooperating with companies. 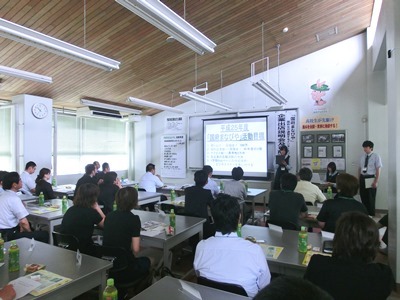 One of our goals is to communicate information about Kumamoto Prefecture to the world. 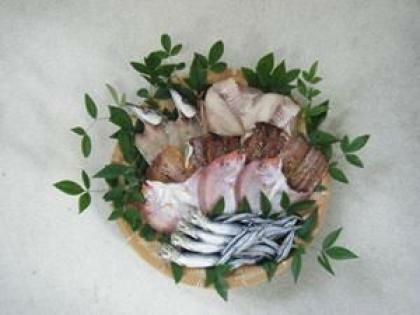 We would like to communicate more and more to the world both in English and in Japanese. I would like many of you to access our site. I am looking forward to your click. Our goal is to educate the total individual, encompassing the harmonious development of intellectual, moral, social, and physical abilities. For the goal above we have three school precepts, ‘ politeness’, ‘creativity’, and ‘independence. 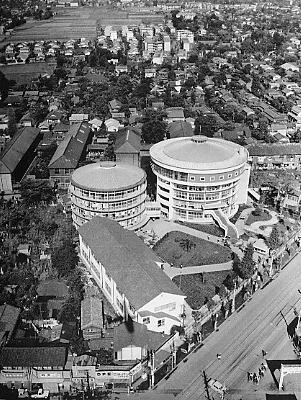 Kumamoto Kokufu High School was founded as Kumamoto Girls’ Commercial School at Suizenji, Kumamoto by Kumamoto Chamber of Commerce in 1941.A Japanese actress, Izumi Masako and 10 students made the Arctic expedition in 1993. 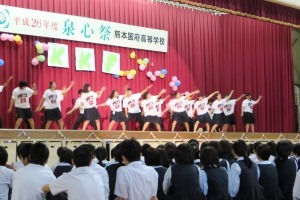 We changed the name ‘Kumamoto Girls’ Commercial High School’ to ‘Kumamoto Kokufu High School’ in 1994, and the next year we started coeducation. 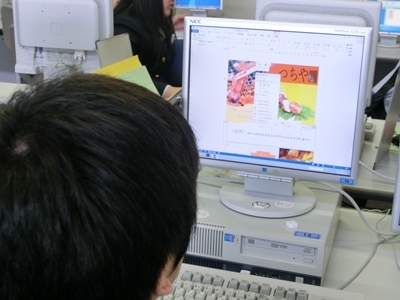 We revised three courses; commercial, computer and general course, to two courses; business and general course in 2009. 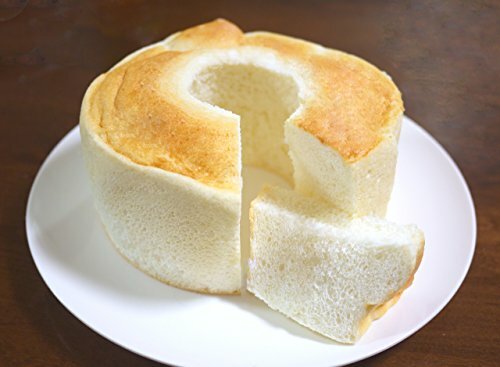 Our name ‘Kokufu’ is from a provincial capital, Kokufu, which was the center of government, commerce, economy and culture around the eighth century. We had the hard time we could not hold our graduation ceremony during the Second World War. 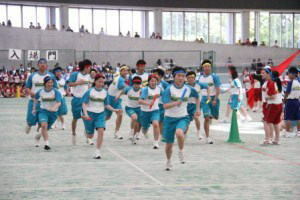 At present, more than 1,000 students are enrolled in two courses, receiving computer and manner education and attending club activities. General course is further classified into five courses: ‘general’, ‘advanced’, ‘super advanced’, ‘athlete’ and ‘public service’ course. Business course is also classified into four courses: ‘computer science’, ‘marketing’, ‘financial’, and ‘public service’ course. We provide these courses to adequately develop students’ interests, abilities and aptitudes, future career. 1. To promote the development of human resources that can take full advantage of the Internet in the rapidly evolving world. 2. 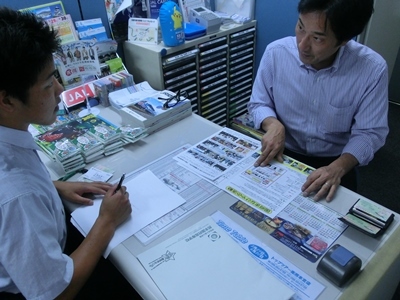 To promote the development of human resources that can actively pursue the future business by managing “Kokufu Manabiya” . 3. 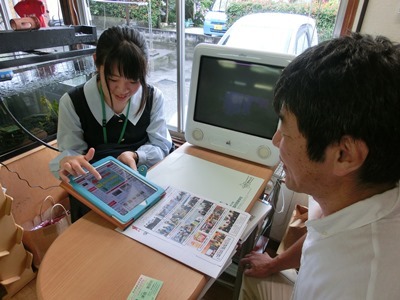 To enrich the site “Kokufu Manabiya” with possibilities of students, communicating information about Kumamoto Prefecture to the world. by learning the significance of the business and its activities. 2. To acquire knowledge and technology related to e-commerce, advertising and public relations through the communication network. 3. To contribute to the promotion of local industry by understanding the recent economic and commercial activities in the technological globalization. 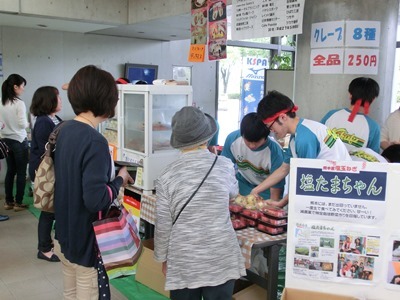 Our students run Kokufu Manabiya, the Internet shopping mall. They are engaged in such business activities as opening shops, updating and managing the Web page for the listed products. Shop. ・・・　We will post the goods to sell. Advertising. ・・・　We will update shop news and event information. 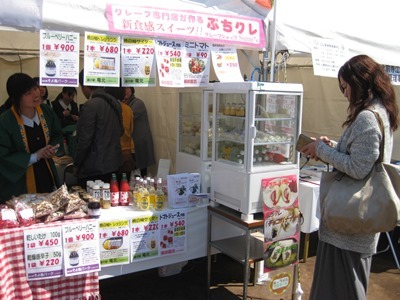 Banner advertising・・・We will include a link to the shop at the upper right on Kokufu Manabiya site. 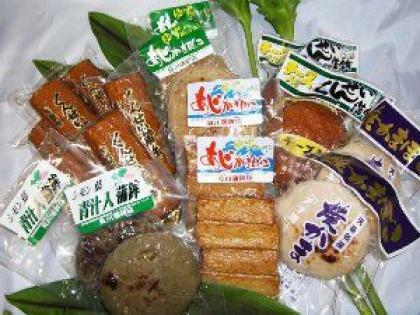 Gourmet information・・・　We will introduce Kumamoto gourmet information recommended. Ｍade in Ａso Ｋumamoto prefecture made of cedar wood,Ｏguni-sugi.Ｍitsubishi Co.,Ltd. It goes along very well with biscuits. 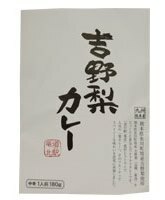 Fermented tea is said to warm the body. 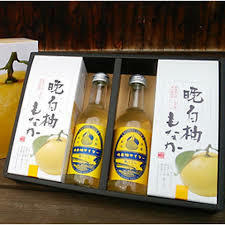 Cider made ｆrom Banpeiyu，Kumamoto’s　ｓpecialty. Banpeiyu is the largest citrus that exists. 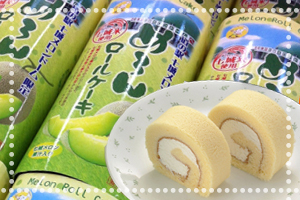 The fruity and spicy retort curry boiled Yoshino pear( Niitaka) well, Yoshino pear is a specialty in Hikawacho. 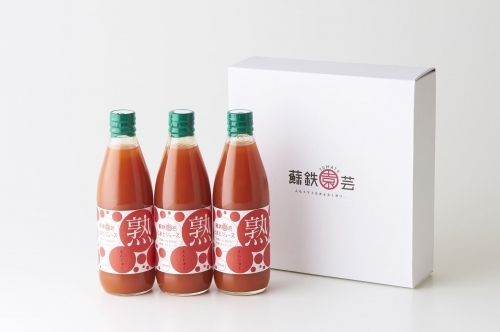 Contents: each 360ml 3 per set. 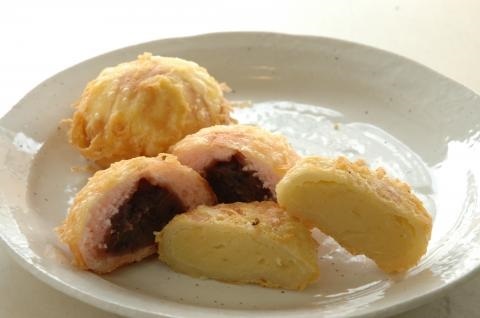 Sales Price: ￥1,620 (tax included). 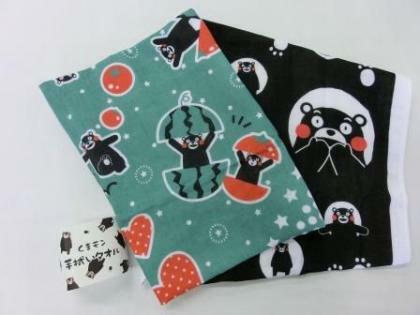 Size: about 33 × 84cm. 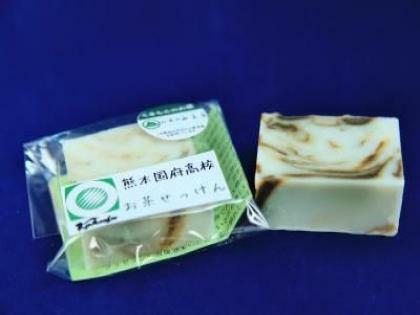 Tea soap which kneaded tea of Kumamoto into soap. 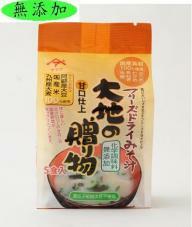 Sales Price: ￥270 (tax included). 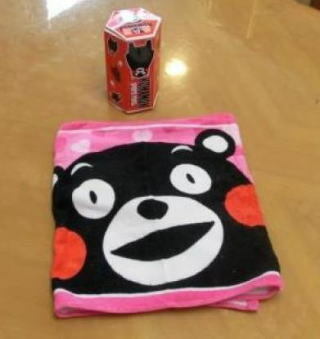 Kumamon.Sports towel, just right size. 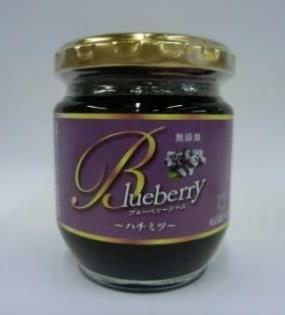 Jam made from blueberries of Aso. 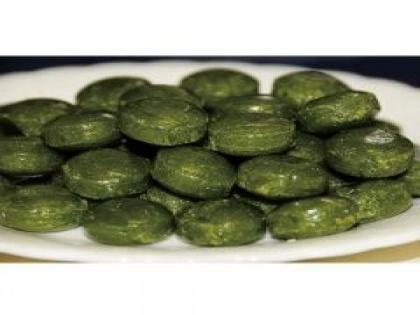 It can be used in various cooking. 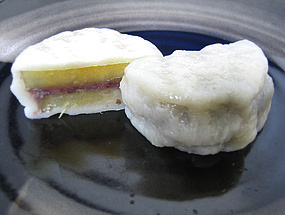 Ciffon cake made only with the white of fresh eggs. Sold all year long , frozen.